How Far is Vasundhara Lorven's Fortune Club? 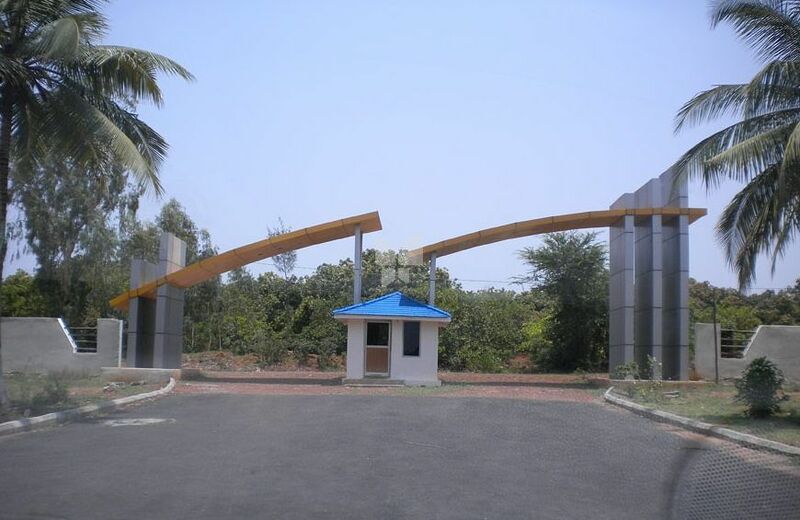 The project is spread over 50 acres of land at Atchuthapuram, Visakhapatnam, Lorven's Fortune Club offers 500 plots in an oasis of breathtaking beauty and natural splendor. The landscape around Lorven's Fortune Club is dotted with country charm, friendly people, interesting delightful gorgeous vistas and exotic fruit-bearing trees. The area boasts beautiful residential neighborhoods, reputed establishments, first-class recreational facilities, and wide-open spaces; a successful mix of residential, commercial and rural development flavor. It is also home to many fine elementary and secondary educational institutions. With its centralized location, it offers easy access to other major business and commercial hubs of the city. Pollution-free, the area bristles with the space and tranquility you crave for, away from the hustle-bustle of city's cacophony. Provides a wonderful opportunity to detoxicate and de-stress yourself. It nourishes your system with the energy you need to put yourself back on the right track. You can bird-watch, count the birds, gaze admiringly at the numerous fruit-bearing trees, rollick lazily in the hinterlands, and gawk at the innumerable historic attractions the area abounds with. Else, you can just ride a pushbike or fly a kite or do nothing at all, but just sit and soak it up.